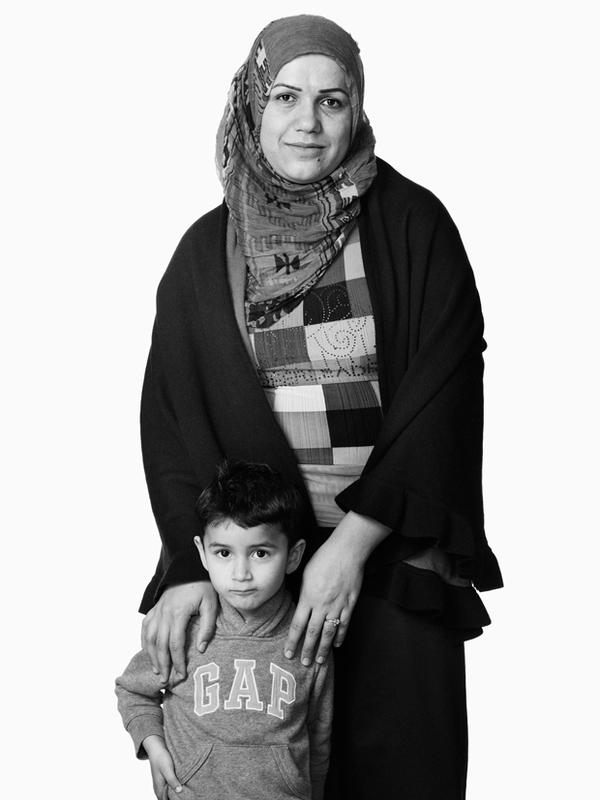 The Japan Association for Refugees (JAR/Shinjuku Ward, Tokyo/Eri Ishikawa, Director) has collaborated with photographer Naotaka Miyamoto to produce an exhibition of portraits of refugees living in Japan. The exhibition will be held for one week in the concourse of Tokyo Metro Omotesando Station (AD Wall, near exit B1), opening on World Refugee Day, June 20. There are currently over 60 million people fleeing their homes due to war, severe human rights violations, and other threats. Hearing about the current situation in Syria, the many refugees flooding into European countries, terrorist attacks, and other news stories can make us feel insecure about "refugees", and perhaps we are confronted with the complexity of the current refugee situation. However, since 1970, Japan has accepted over 10,000 refugees from Indochina, and in recent years, several thousand people from Africa, the Middle East, and other regions have also found refuge in Japan. The refugee issue is one that already cannot be ignored in Japan. 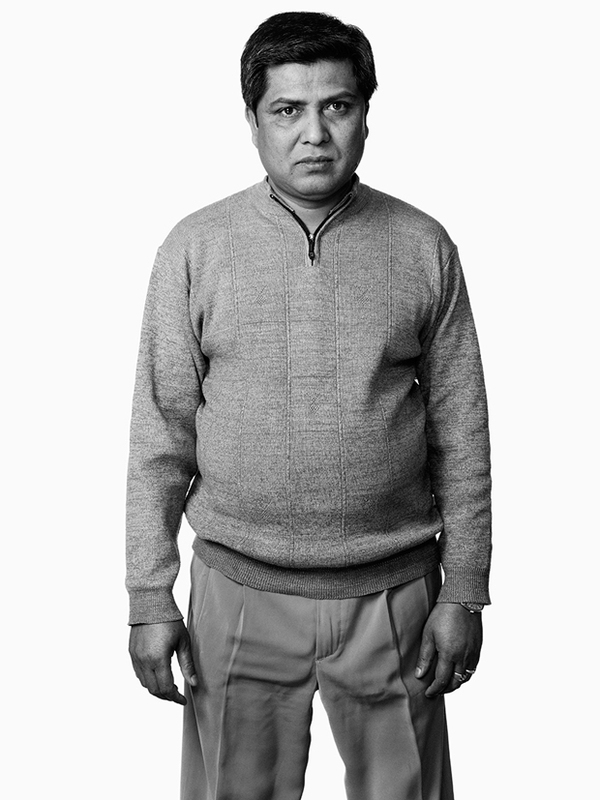 This project aims to clear up the many misconceptions about refugees by showing faces of individual refugees in portraits. In becoming a refugee, one loses so much. They have lost their homes, their jobs, their loved ones, and sometimes their dignity and will to live. And even when they escape, it can be difficult to return to a normal life. The refugee experience is different for every person. What kind of life did they have before? Why did they come to Japan? What kind of life do they have now? What are their hopes for the future? What are their worries and fears? At JAR, we hope that through viewing these portraits, people will be able to add a human face to the word "refugee", inspiring thought and consideration for the past, present, and future of the refugees in Japan. For this project, we worked with refugees from Syria, Burma, Rohingya, Afghanistan, Iran, Bangladeshi, Vietnam, Ethiopia, Kurd, and other individuals and families. These people have been in Japan anywhere from 1 to 30 years, and some arrived as infants and have been raised in Japan as 2nd generation refugees. We would greatly appreciate it if you could help spread the word about the project, which opens on World Refugee Day, June 20th. Born in Shizuoka Prefecture in 1961. Between 1990 and 1991, he studied under photographer Oliviano Toscani in Italy. He has held multiple photo exhibitions in open spaces since 2007, and joined Perle management in 2014. Retouch ｜ Kanako Sato, Vita Co., Ltd.
*The companies and individuals above offered their pro bono services without payment. Naotaka Miyamoto also covered the costs of promotional materials for AD Wall.. Founded in 1999, we are an authorized nonprofit organization that aims to help refugees in Japan achieve a secure and independent life. We help refugees with applying for refugee status, as well as food, medicine, housing, education, and work in Japan. 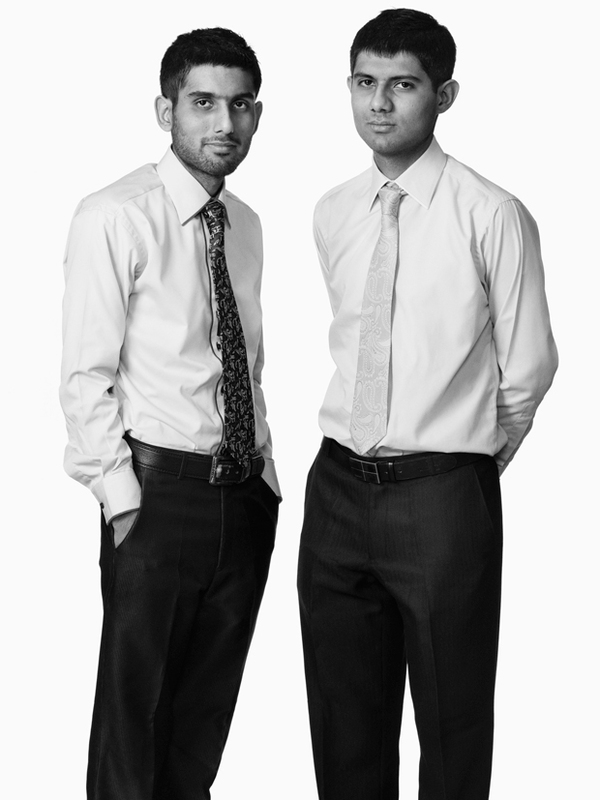 We also work towards changing government policies and public perception about refugees. We help about 600 people from around 60 countries (in 2014). We are a partner of the Office of the United Nations Commissioner for Refugees (UNHCR).